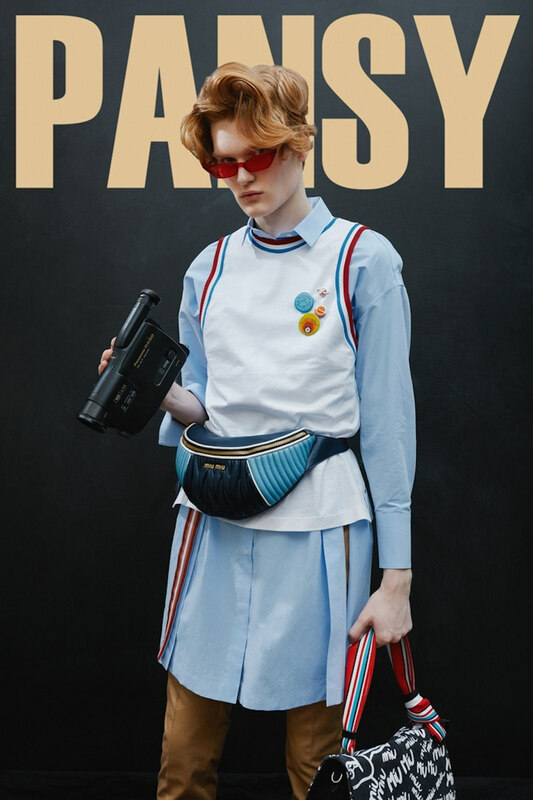 Minsk-based photographer Tania Kezha has collaborated with online outlet Pansy for a new high-fashion editorial that breaks down gender roles. 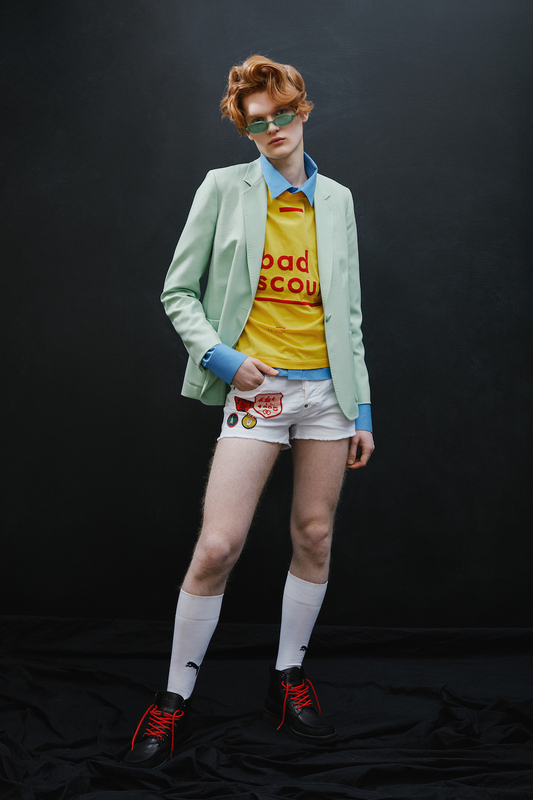 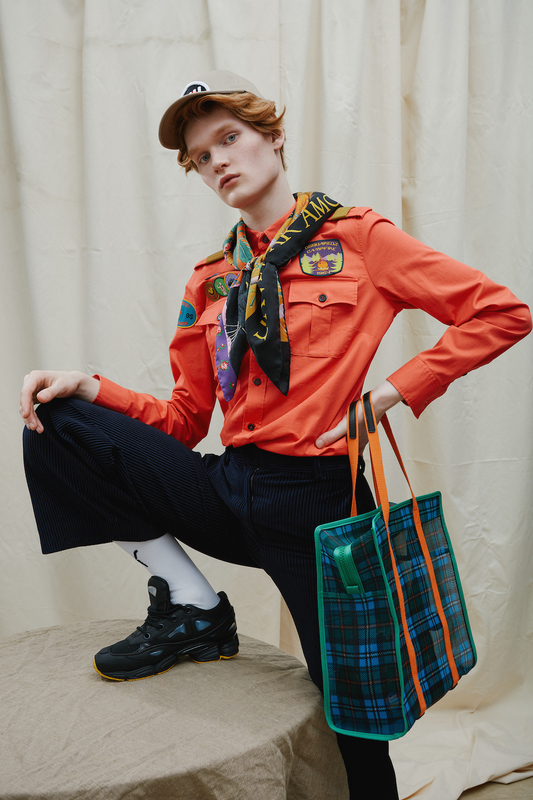 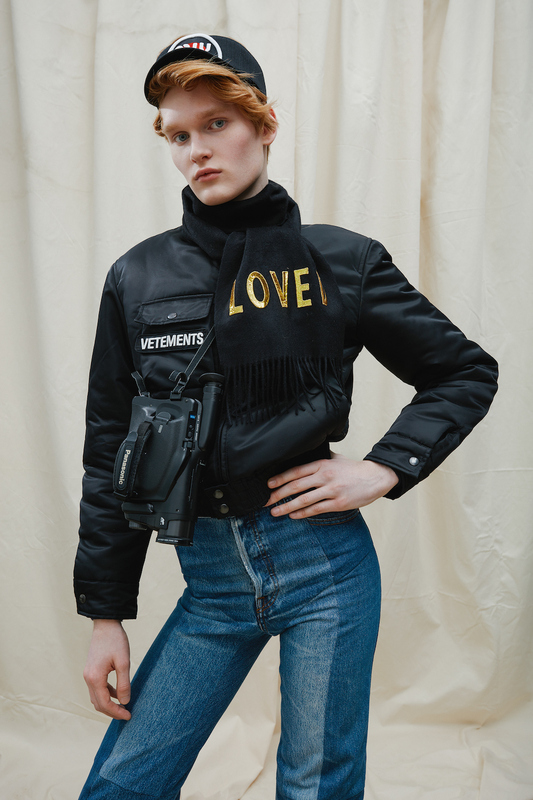 Styled to play with the traditional image of a boy scout in the wilderness, the shoot uses garments from Miu Miu, Adidas, Raf Simons, Gucci, Dsquared2, KENZO, Vetements, Ports, Acne Studio and P.A.R.O.S.H. 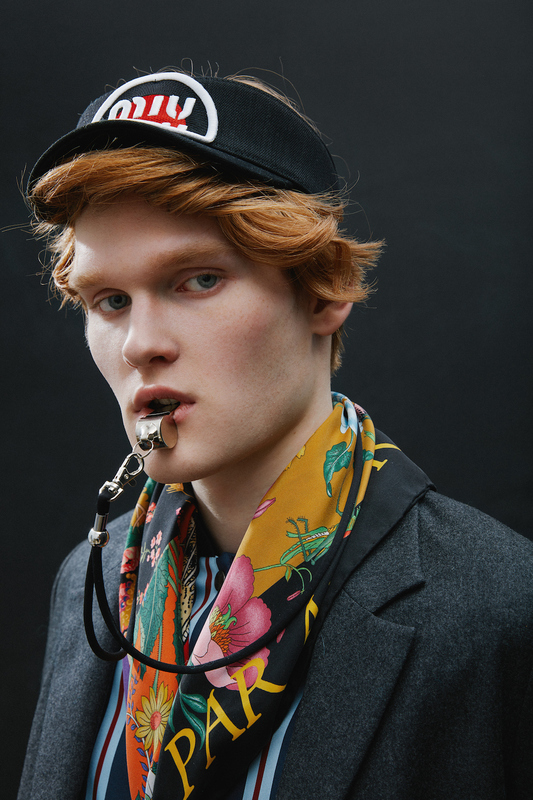 Mixing patterned neck scarves with pastel shirts, the androgynous aesthetic is part of Pansy’s mission to redefine modern masculinity in favour of free creative expression. 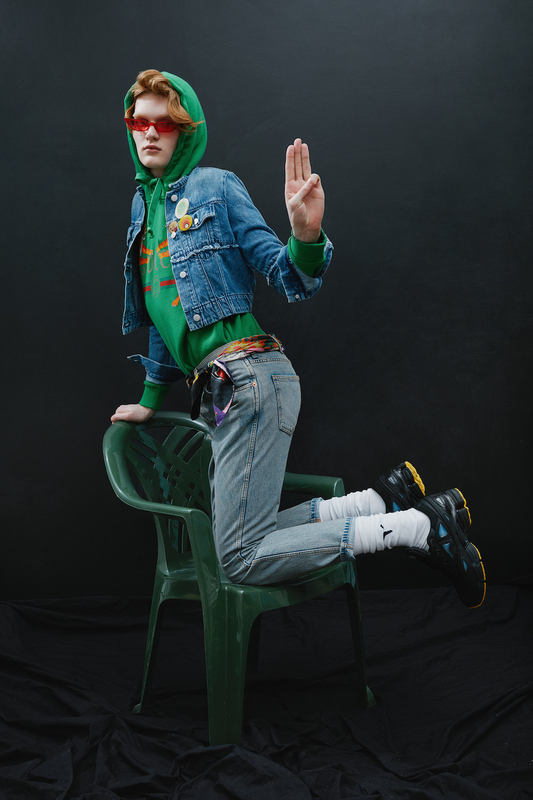 The online outlet is currently set to launch a print edition, due to be released in June.